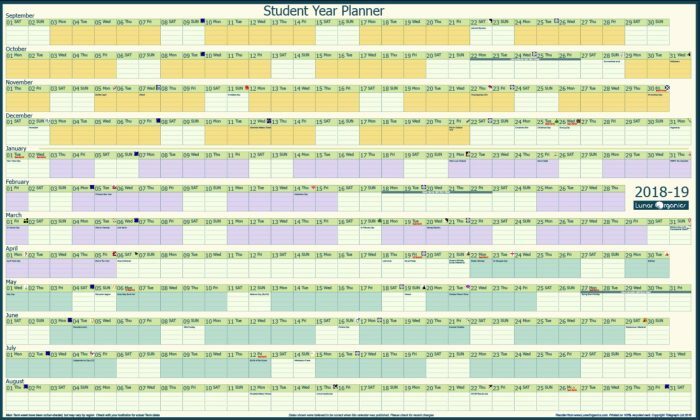 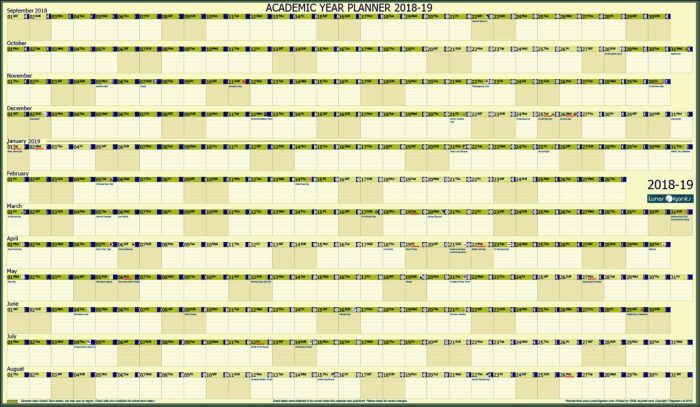 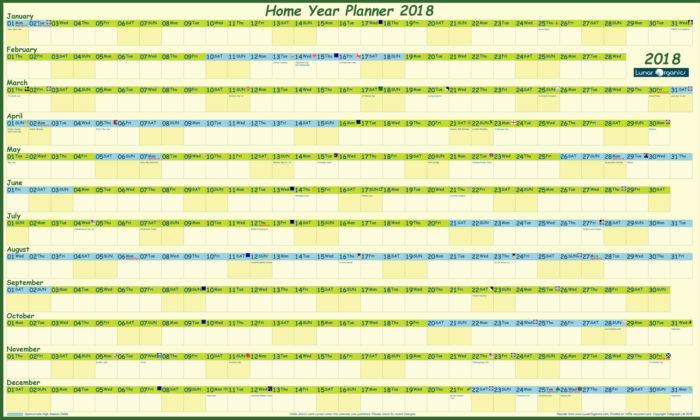 * Our Academic Year Planner runs from Sept. 2018 to August 2019. 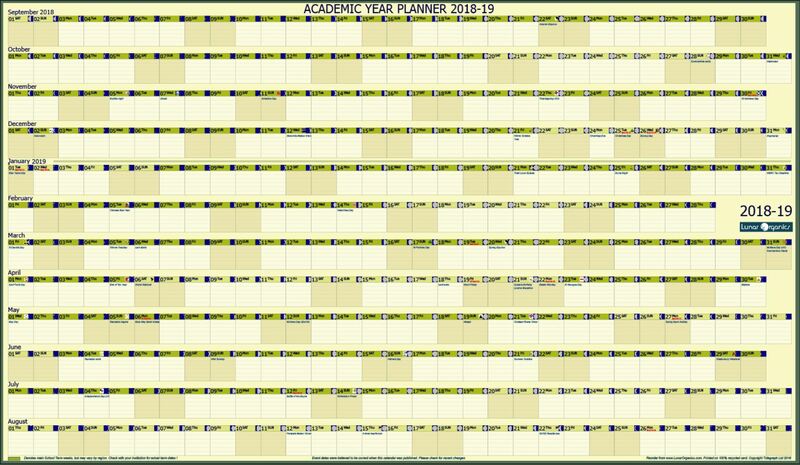 There is room for daily notes (such as homework, appointments, parties etc). SHIPPING: UK is £5.05 (in a tube). 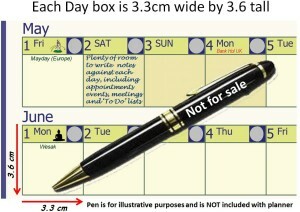 Overseas is £8.50 (in a tube).